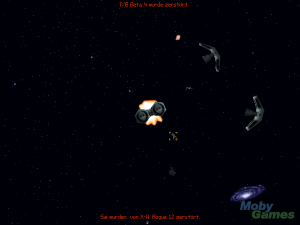 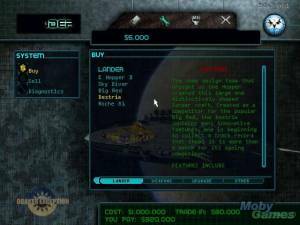 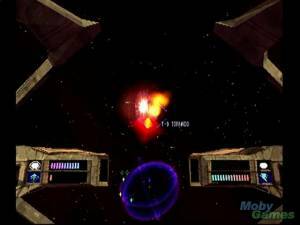 Babylon 5: I've Found Her is a space combat simulator game, based upon the popular TV series Babylon 5. 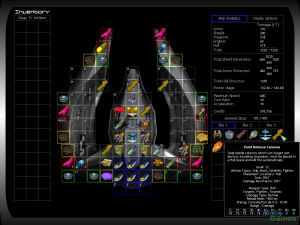 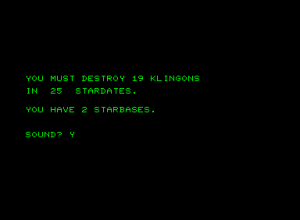 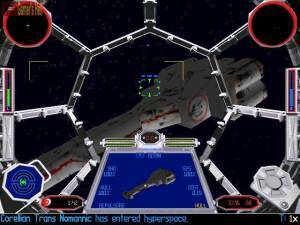 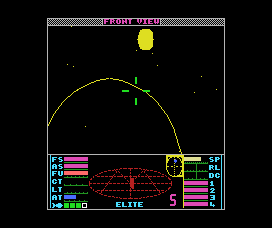 It uses the "true space physics", seen in games such as Elite and I-War, which means the ship will continue moving in one direction until the engines are fired in another direction (unlike games such as Wing Commander where the ship handles like an airplane). 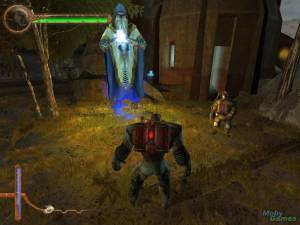 The storyline in the default campaign (more are downloadable from their official web site) is centered around the Shadow War.